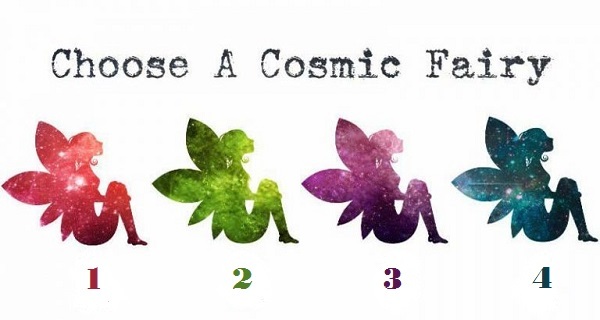 Wisdom Science: Choose A Cosmic Fairy To Know What Are You Attracting In Your Life Right Now? These elemental creatures are full of life and also responsible for creating happiness in your life. They are messengers of Spiritual guidance and all they ask is your faith and trust. Remember Tinker bell from our favourite Disney movie? Well, she may be a fictional character but what makes sense is her request to never lose faith in her. You are a thoughtful and a quiet person. It is easy for you to fall into the pattern of overthinking things and it might be the root cause of problems in your life. You are deeply connected to people and feel their pain and sorrow and you are also concerned about their well-being and happiness. You need to spend time with yourself and reconnect within, the lack of communication with self often leaves your anxious and restless. You are attracting opportunity and knowledge. Good things are knocking on your door and all you need to do is answer it. As you begin to pay attention to the little details, you will know the things are falling into place exactly how you have wanted them to.